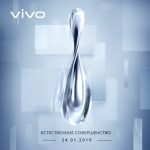 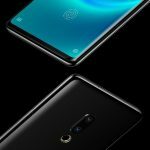 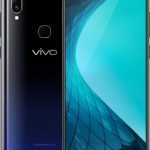 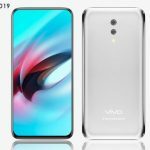 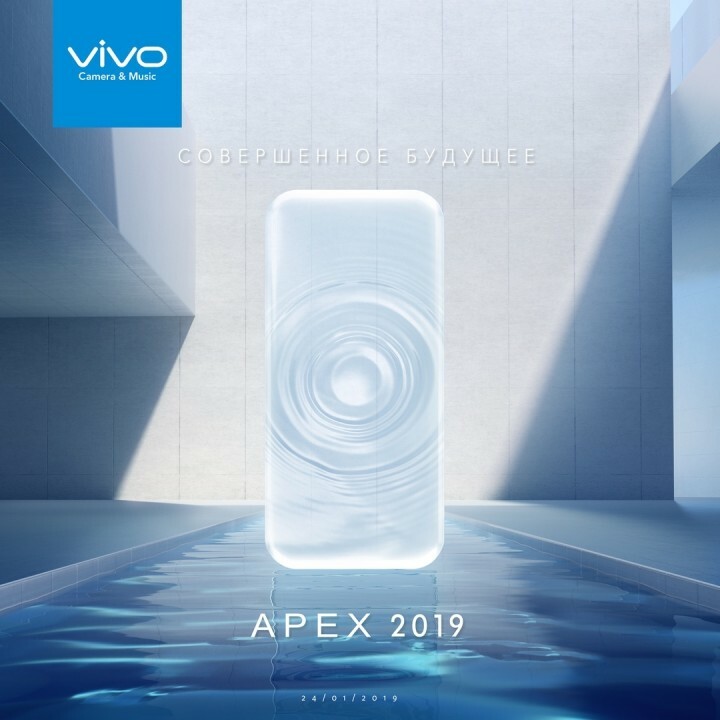 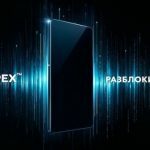 Published a couple of unofficial renders of the Vivo APEX - an innovative smartphone, which the company will introduce on January 24th. 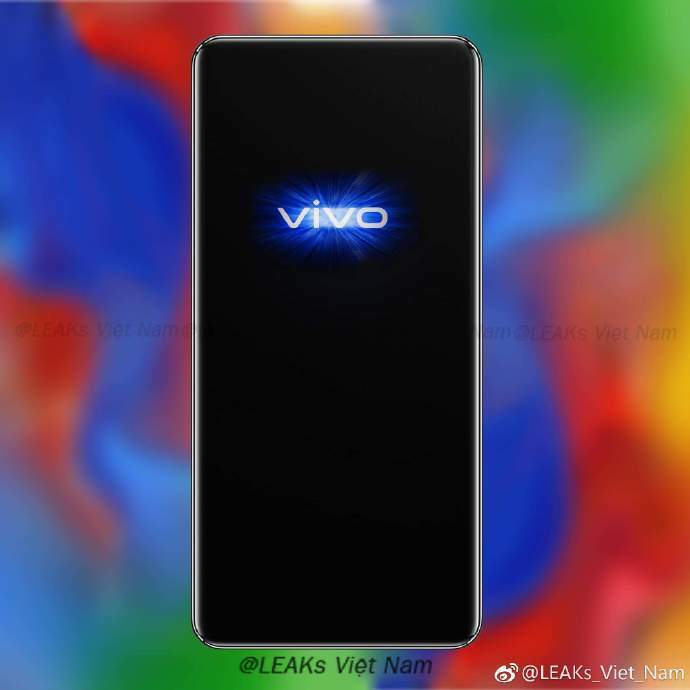 Of course, there are no guarantees that the smartphone onThe pictures have something to do with what Vivo prepared. 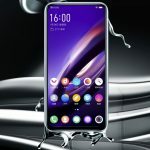 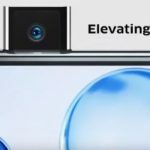 Nevertheless, the company has already promised a new look at the framelessness of the smartphone, and rounded, similar in shape to a drop of water, outlines, so that the images may well be close to the truth. 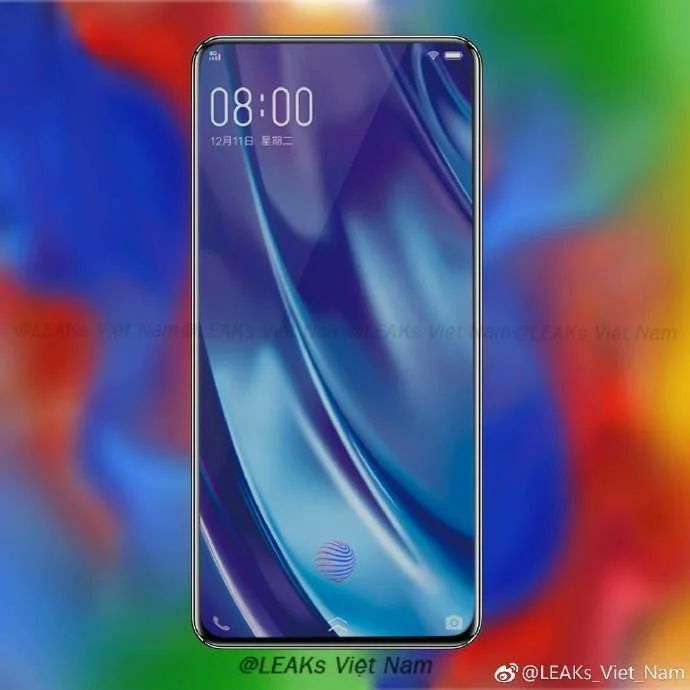 Only the corners should be drawn more sloping.